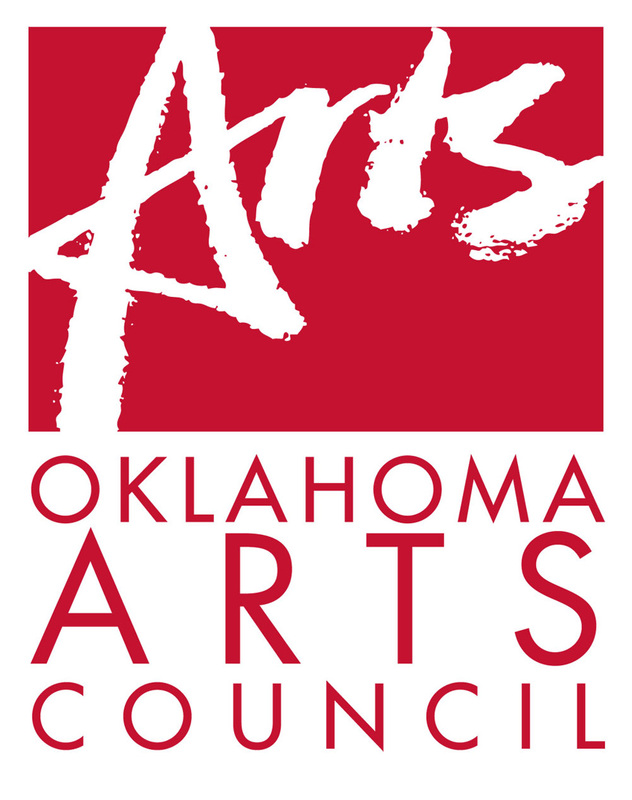 The Tulsa Youth Symphony is a 501c3 organization that was founded in 1963 with a stated mission to provide advanced orchestral training and performance experience for talented young musicians in northeastern Oklahoma. Our goal is to improve problem solving skills, stimulate creativity, expand the imagination and to instill a love and passion for music thereby developing an ability to recognize beauty and formulate an appreciation for the arts. The great transporting medium, music meets a basic human need. It can take us out of ourselves or it can push us deeper into ourselves, whatever is required at any given moment. Music can meet us on an emotional or an intellectual level. It takes us to exotic places and it stimulates our imagination. It can help us relive our past, evaluate our current state, or imagine our future. It can abate emotions or intensify them.